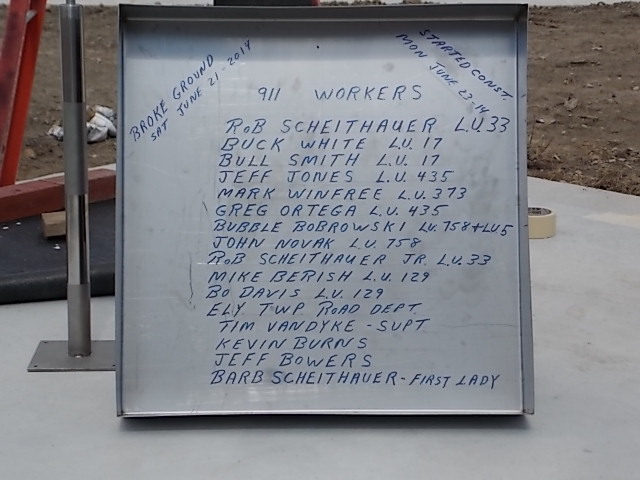 Elyria Township Trustee Rob Scheithauer, a retired member of Sheet Metal Workers Local 33, posted the following on the Elyria Township website. 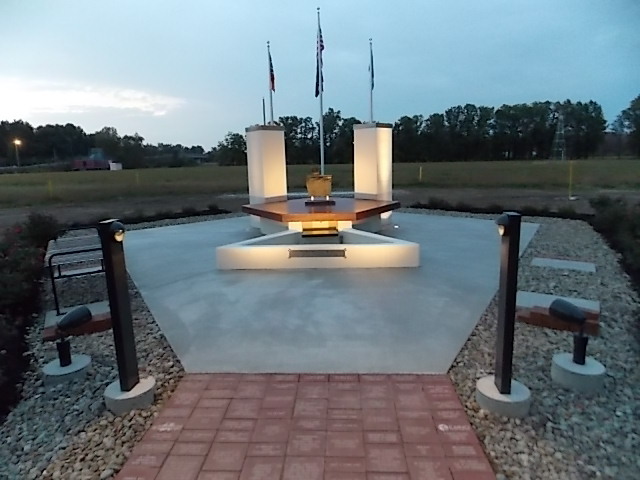 Congratulations to all the volunteer union tradesmen that helped construct the stunning memorial. 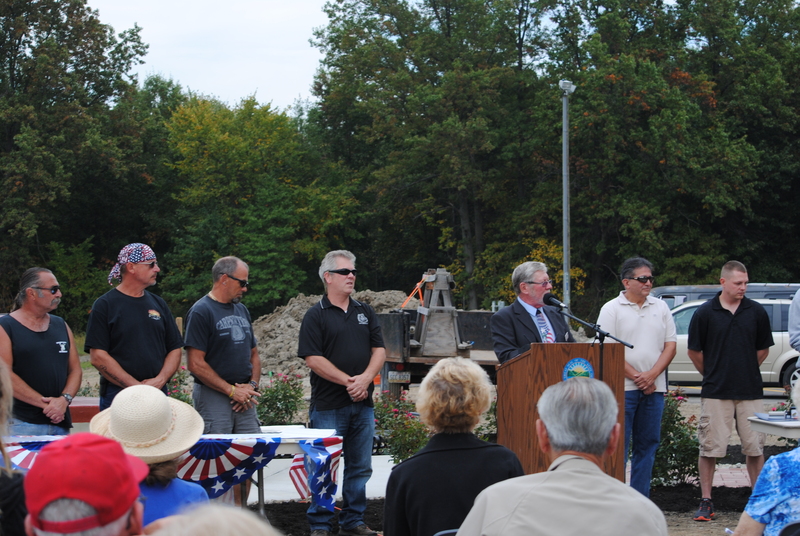 The Elyria Township 911 Memorial Committee broke ground for the construction of the Memorial on June 21, 2014 and on June 23rd, construction began. 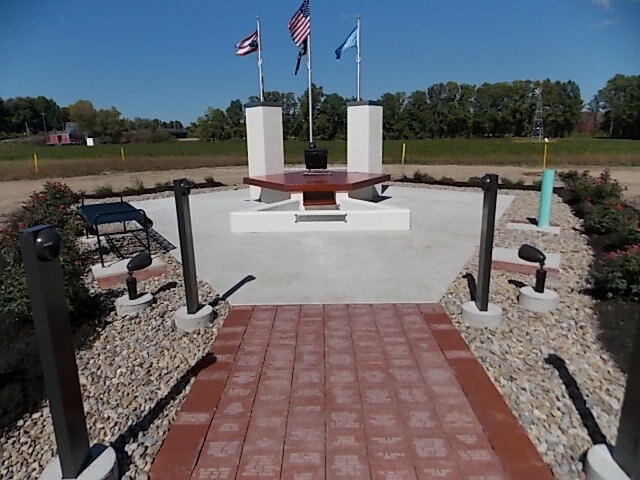 Seventy (70) working days later, the Memorial was completed. 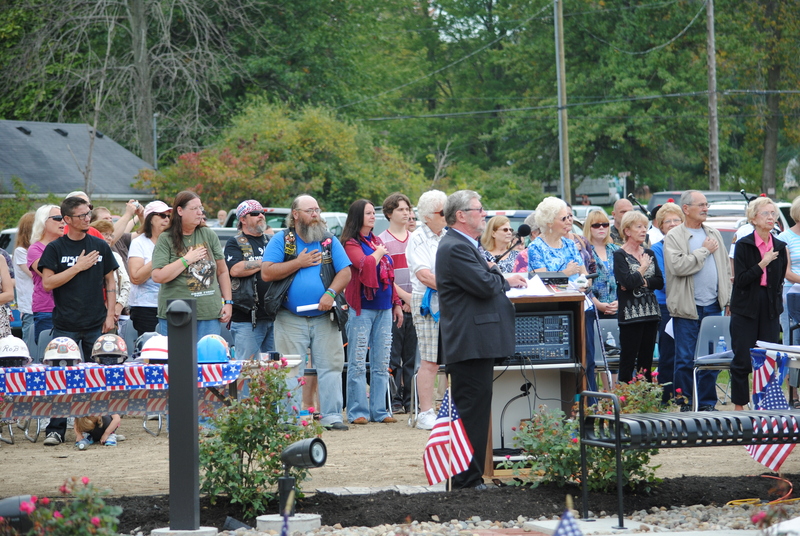 The dedication was held on September 28, 2014. 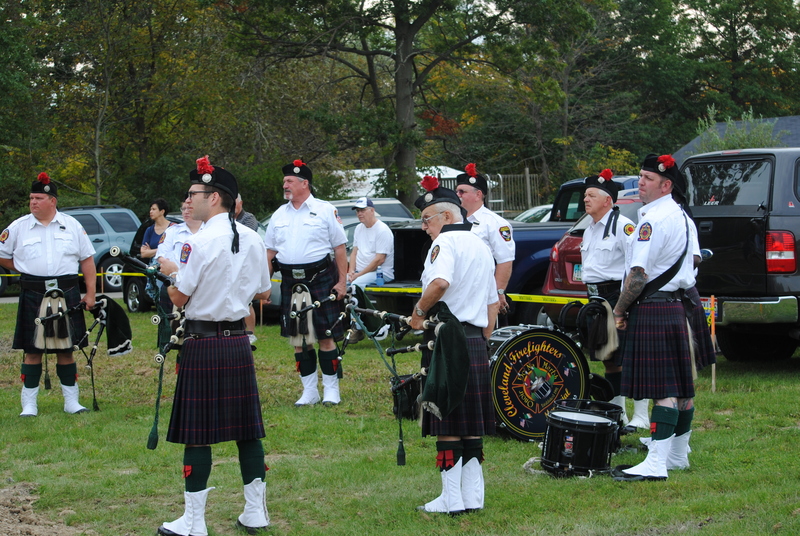 Present at the dedication were the American Legion Honor Guard, Post 12, the Golden Crescent Chorus and the Cleveland Firefighters Pipes and Drums. 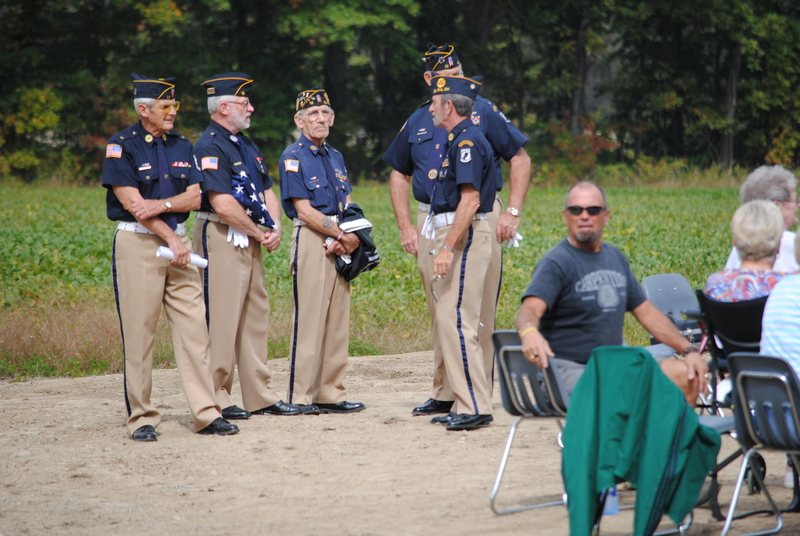 There were just over 200 people in attendance on a beautiful Sunday afternoon. 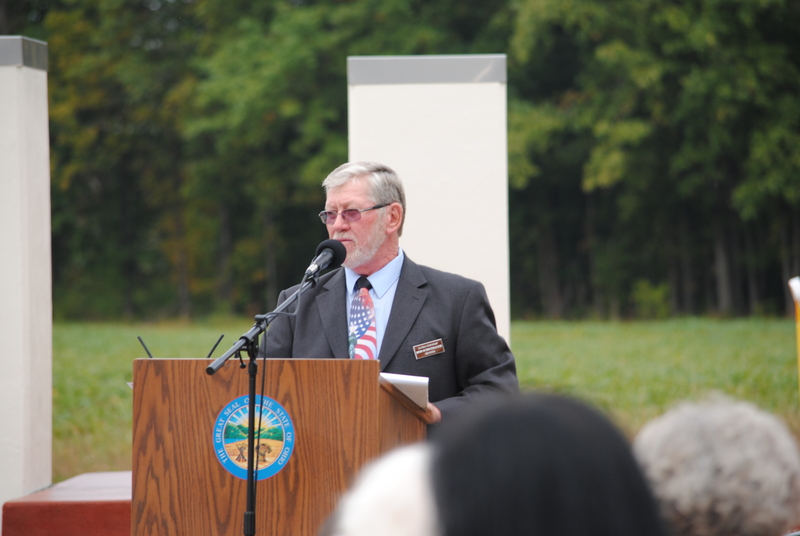 Mark Lesner, Architect, from Amherst, Ohio, donated his time and skills to design the Memorial. 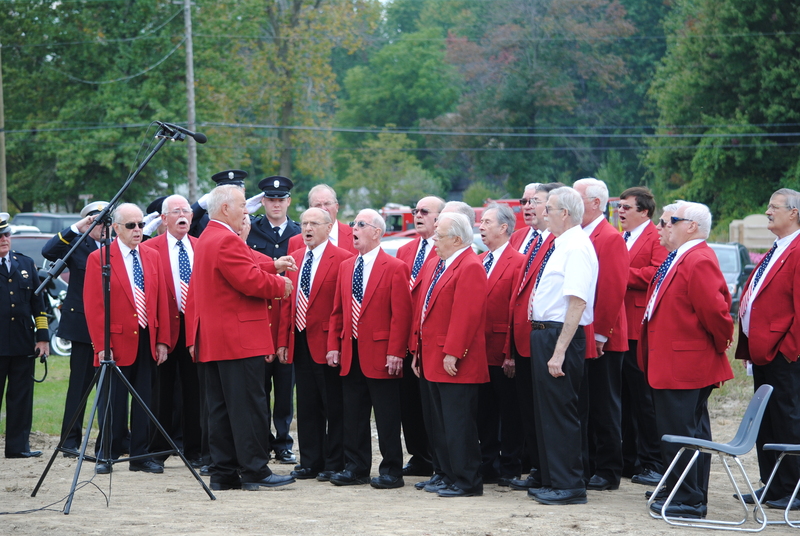 The free labor was supplied by mostly retired union skilled tradesmen. 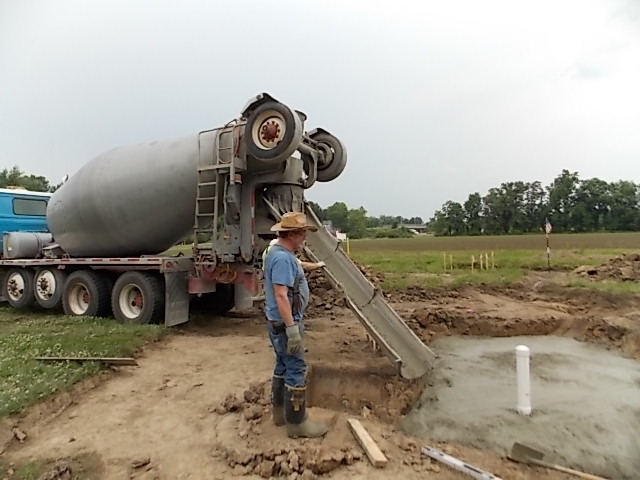 There were two iron workers, three carpenters, two labor/concrete finishers, two sheet metal workers, and two electricians. The Memorial water fall pump comes on at 9 a.m. and shuts off at 9:30 p.m. All the lighting works with a dusk to dawn sensor. We will be taking out the water meter and the water fall pump for the winter months on October 20th. 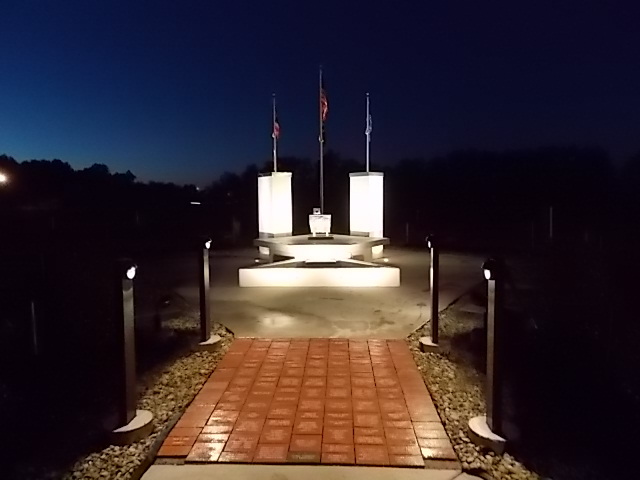 Please come out in the evening to view the Memorial at night. Paver brick sales will be on going and the order form is here or you can pick one up at the Memorial. A 4″ x 8″ paver is $60, with three lines of text and an 8″ x 8″ brick is $110 with six lines of text. We have room for 198 more paver bricks. 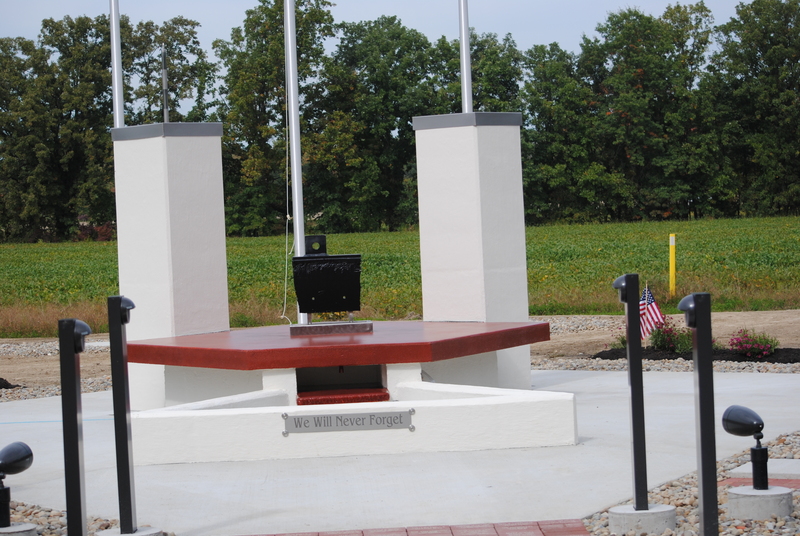 Once all the bills are paid, the paver money and donations will go into a fund to maintain the Memorial.